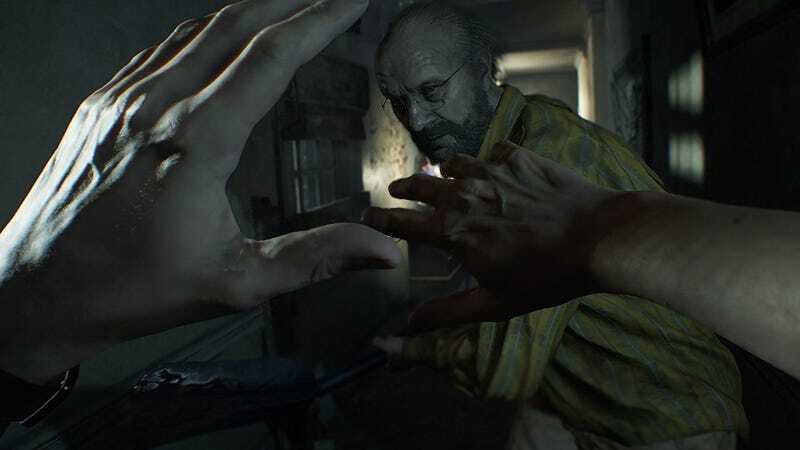 If you’re up for a bout of survival horror, Resident Evil 7 Biohazard’s Gold Edition is down to an all-time low $40 on Xbox One and PS4 today. That gets you the base game, plus all of its DLC. Just be sure to play it with the lights on.